As Japan’s sake market stagnates, the industry is gradually turning to the largely untapped export market. 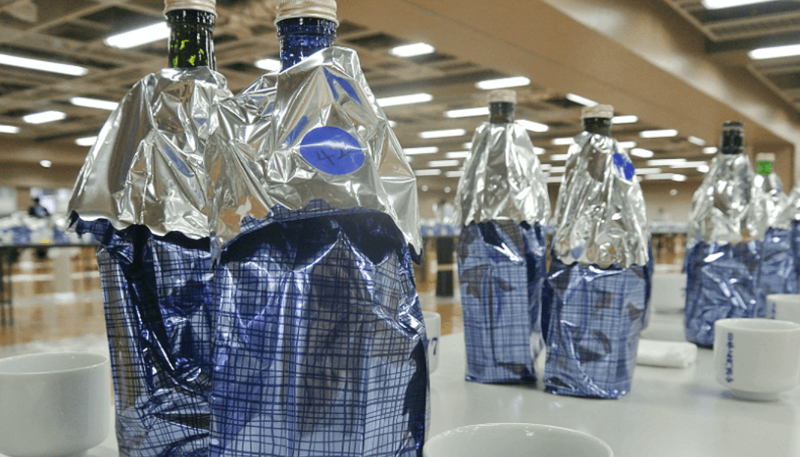 Australia is becoming an especially attractive market for Japanese sake brewers, as alcoholic beverages rank among the top ten products exported to the land down under — the main one being sake. Enter Melbourne’s first ever sake festival scheduled for June, organized in cooperation with Black Market Sake, Deja Vu Sake Company, Sake Shop, and Sake Net Australia. 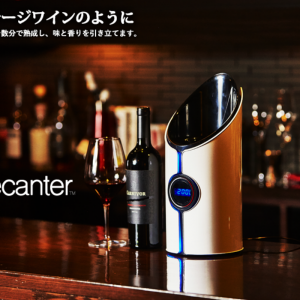 Participants can purchase either daytime or evening tickets, where they will be able to sample more than 60 varieties of sake from all over Japan — a rare opportunity. Ticket purchases also include a tasting glass, allowing attendees to take their sake experience home. Ikeda Town is located in Nagano Prefecture with a scenic view overlooking the North Alps. The town is well-known for growing flowers and herbs for the last 30 years. The first Sake & Herb cocktail competition will be held there and the event is collecting original cocktail recipe ideas from May 1st to June 30th. The only rules are to use edible herbs and that the recipe should be original. Winners will be announced at the end of July. Why is 2018 the year of sake? Because there are a ton of sake competitions on tap. Here are just a few to keep an eye on in the coming weeks and months. 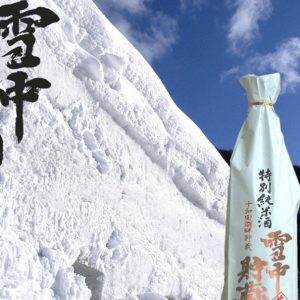 While there are now plenty of different sake awards worth watching, the Japan Sake Awards have long been the godfather of sake award competitions. Started in 1911 by the National Research Institute of Brewing, the awards began as the ultimate skill test in sake craftsmanship. The contest focused on ginjo-style sake with entries brewed specifically for judging. The original intent was to promote the improvement of brewing skill and technique. This vision has evolved along with market changes and the awards are now run in cooperation with the Japan Sake Makers Association. Results for this year will be announced shortly. 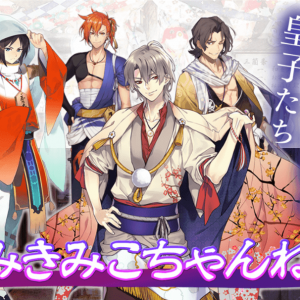 Keep checking SAKETIMES for the results as soon as they’re made public! SAKE COMPETITION 2018, which judges only commercial sakes available on the market takes place on May 16th (preliminary) and 18th (final), with the winners announced on Monday, June 11th. The competition has special judging categories: sake brewed outside of Japan; Super Premium Sake; label design; and sparkling sake. The diversity of categories sets it apart from other competitions. 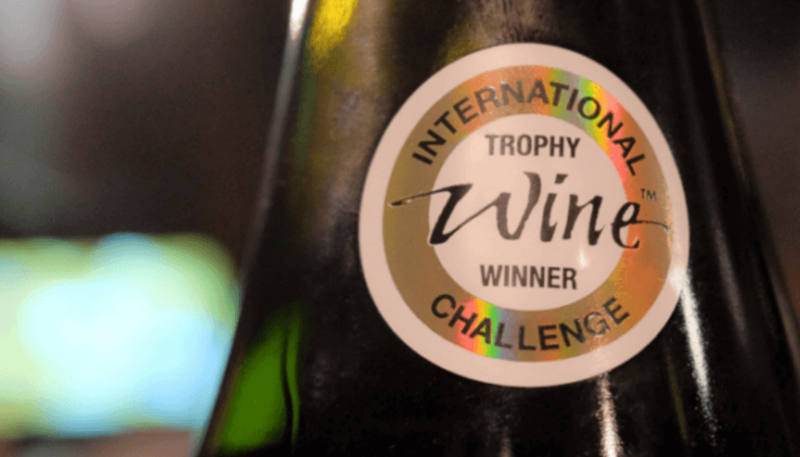 The Sake Division of the International Wine Challenge (IWC), the world’s largest wine competition, has been in place since 2007. Judging will take place in Yamagata during the week of May 14th-18th, with announcements for the Gold, Silver, and Bronze prize winners scheduled for May 18th. Only one sake among them all will be certified as the IWC Champion Sake. The winner of the overall competition will be announced at the IWC Award Dinner in London on July 10th. Established in 2001 with the aim of promoting high-quality sake in the U.S, the U.S. National Sake Appraisal will be held on June 13th. All entries to the competition will be available at the Joy of Sake in Honolulu, New York, London, and finally, Tokyo later this year.